A global SDG 7 meeting was held from 21 to 23 February 2018 in Bangkok, UN ESCAP. The Global SDG 7 conference was co-convened by UN DESA, UN ESCAP and the Ministry of Energy of Thailand. The conference brought together key stakeholders from Governments, UN system and other international organizations, the private sector, and civil society to engage in a dialogue that emphasized the integrated and cross-cutting nature of sustainable energy and its multiple roles in supporting the achievement of the SDGs. The conference was generously supported by Norway, Republic of Korea, China, Germany, The Netherlands, the European Commission, ENERGIA, and Hivos. The United Nations High-level Political Forum (HLPF) is the central platform for follow-up and review of the 2030 Agenda for Sustainable Development and the Sustainable Development Goals. In 2018, the HLPF will be convened under the theme of “Transformation towards sustainable and resilient societies,” and undertakes the first global review of SDG7, along with SDGs 6, 11, 12 and 15. 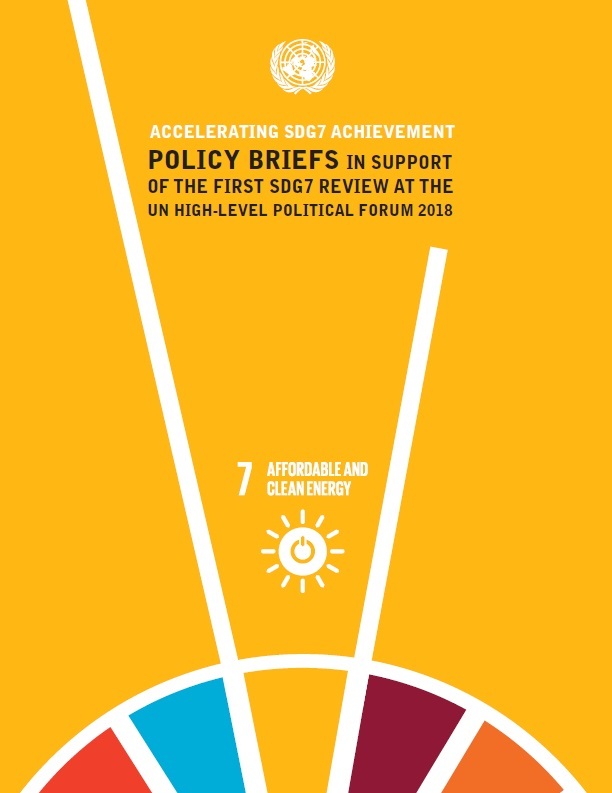 Many Member States are expected to undertake Voluntary National Reviews to assess progress towards achieving the Sustainable Development Goals, including SDG 7. The meeting in Bangkok served as a preparatory meeting for the 2018 HLPF, which will be the first critical milestone in taking stock of progress to-date including energy’s linkages with other SDGs and reflect on the way forward to accelerate implementation of all SDGs. The HLPF will take place from 9 to 18 July 2018 at United Nations Headquarters in New York.